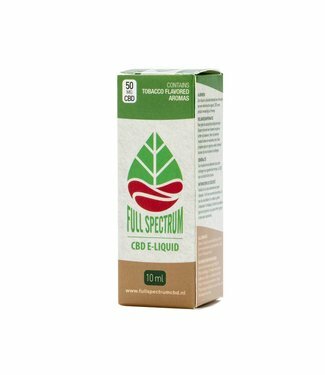 The name "full spectrum" comes from the cannabis world and is used when an oil or extract has a full spectrum of cannabinoids. 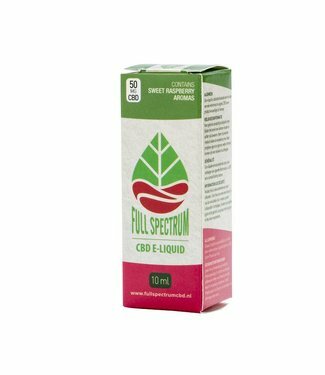 Full spectrum CBD contains more than just cannabidiol, but often also other cannabinoids such as CBDa, CBG, THCV etc. The terpenes are often still present. Full spectrum CBD E-Liquid is an e-liquid with a full spectrum of cannabinoids. 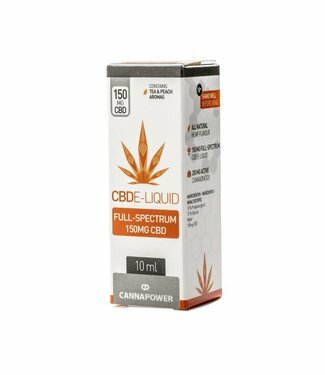 The first CBD E-Liquids on the market were made with CBD crystal. Why? - This was easy to dissolve in the PG and you could say that it was pure "made with 99.9% pure CBD". Fine, you now know that there is a pure cannabinoid in the E-Liquid. But, research suggests that all cannabinoids and not just CBD have an effect on the body. Also terpenes, the natural alcoholic compounds that occur in every plant have an effect. As with any natural product, we know that the most isolated version does not necessarily have to be the best. Simply think of a mandarin. We can isolate and take the Vitamin C out of the fruit. But this is not the only substance that we as people benefit from. The answer is actually already largely given, but something else is involved. When an oil is "full spectrum" it is not refined all too much, as mentioned before. What does this mean? - There are still alcoholic compounds and oil residue together with a spectrum of cannabinoids. And would it be the case that this does not want to mix with the basic components of an E-liquid, namely PG and VG. Only when the full spectrum CBD Oil is pure enough, with about a cannabinoid percentage of at least 80%, can it be mixed with the PG and VG. If this is not the case, the oil will separate from the PG / VG base. This will cause a not so pretty golden yellow stripe at the top of the bottle to appear. Here we could give a very personal answer. But the most correct answer is simple. 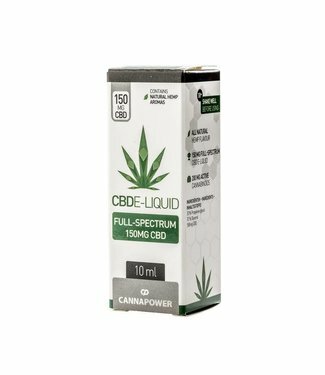 A CBD E-Liquid with the largest cannabinoid spectrum. They are also easy to recognize if you know what to look for. 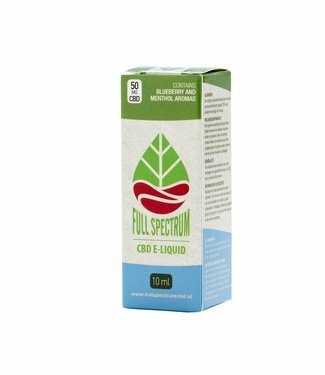 For example, a full spectrum CBD e-Liquid always has a hemp flavor. Because inevitably terpenes come along that give off this taste. 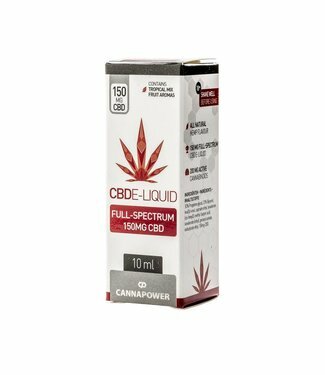 A full spectrum CBD E-Liquid always has a yellow-golden color. Because this color also comes from the hemp extract, which is often an orange / red color. Please note that at low percentages the above points are of course less noticeable. Because there is simply little CBD extract processed in the Full Spectrum CBD E-Liquid.